Is Emanuel Delaying his Resignation so that His Staff Can Find New Jobs? The Hill had a report yesterday regarding the “two hats” worn by Rahm Emanuel, namely (1) his presidential transition job in which he “is calling the shots for what will soon be the Obama White House” and (2) his job as a Member of Congress. The first job is unpaid, although is evidently occupies most or all of his time; the second job is paid, although he is no longer performing it. This is a peculiar explanation. 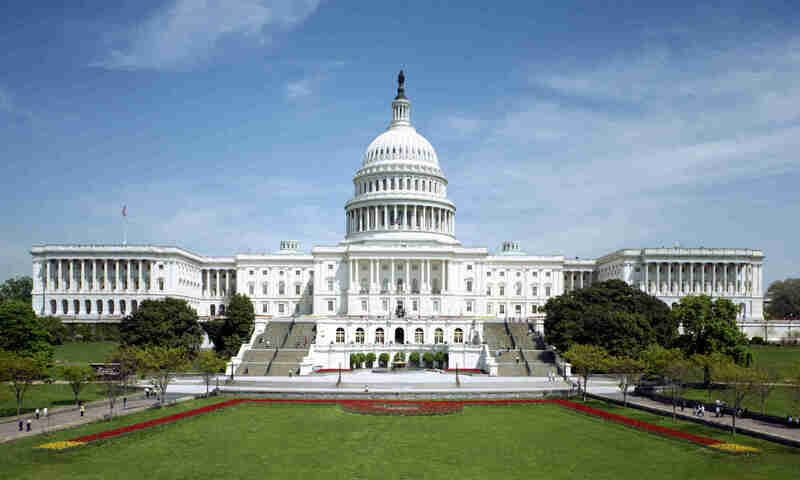 Under House rules and federal law, once a Representative resigns his seat, the Clerk of the House supervises the staff and manages the vacant office, and the staff remains on the payroll at the same salary (see 2 U.S.C. §92b). Thus, it is not like Emanuel’s resignation would leave the staff immediately unemployed. It is true that once a special election occurs, many or all of the Emanuel staffers may be out of a job. But even if Emanuel had resigned immediately, it is unlikely that a special election would have been held until early 2009. For example, when Speaker Hastert (who was the Representative from Illinois who most recently vacated his seat) resigned on November 26, 2007, the special election to replace him was not until March 2008. This would surely give the staff enough time to find other employment. In short, it seems unlikely that Emanuel’s resignation timing is being driven by his staff’s need to find other employment.